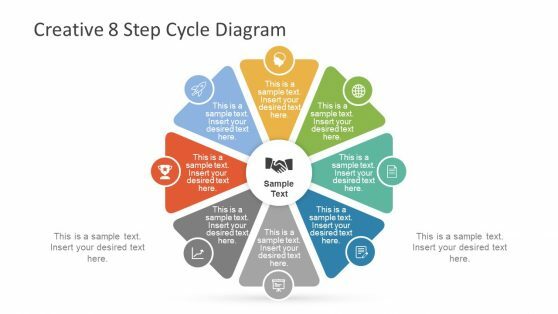 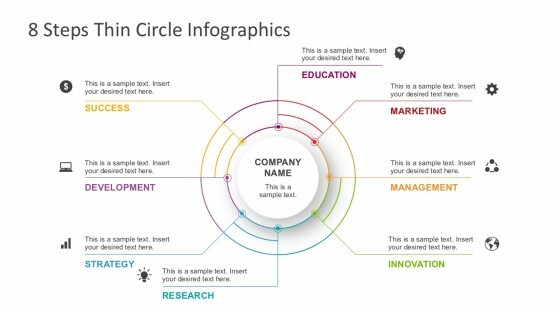 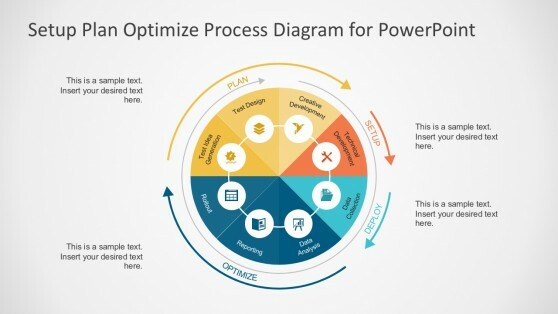 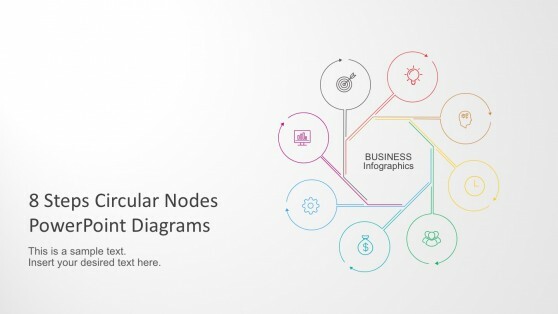 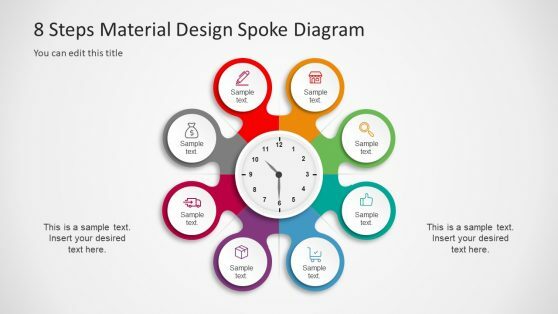 Download 8 Steps Diagrams with awesome design quality. 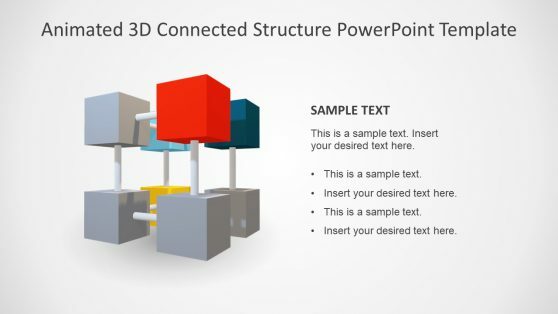 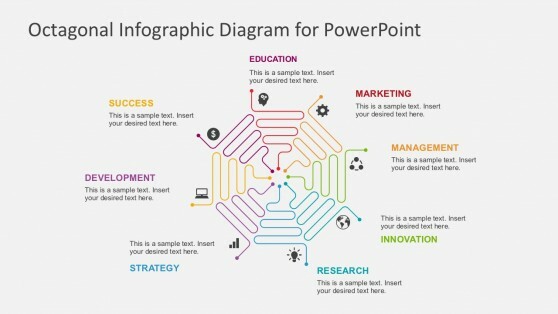 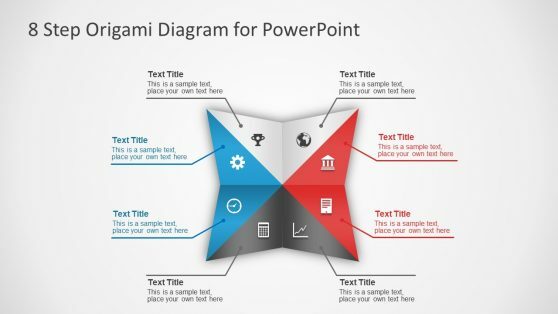 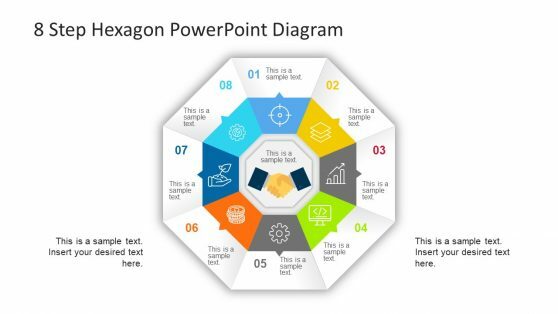 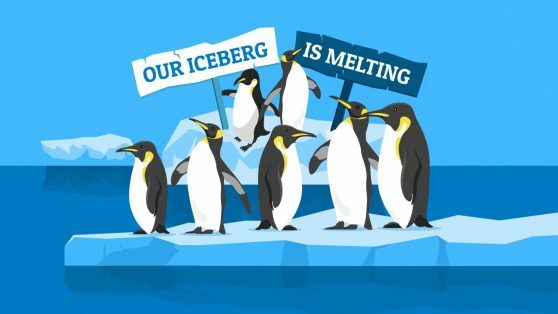 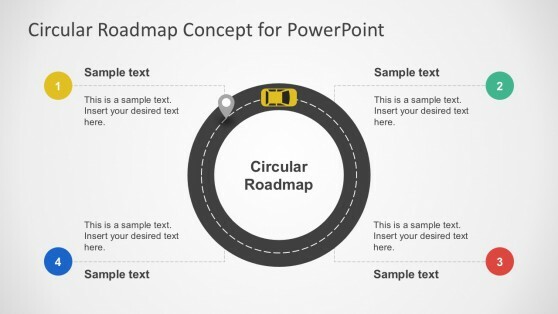 Our PowerPoint Templates guarantee audience engagement through outstanding graphics and non intrusive palette. 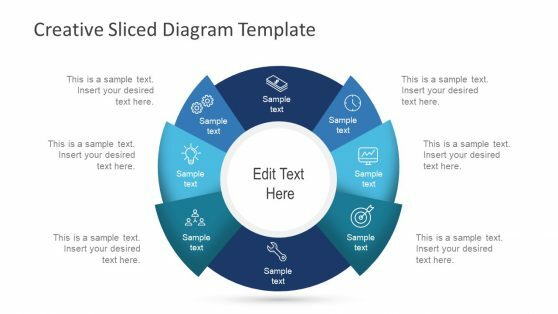 Create process flows, responsability diagrams, or just any kind of logic sequence with appealing designs that will impress your audience.